At Hunnicutt Construction, we provide comprehensive preconstruction services designed to save you time and money. The profitability of your business venture starts with staying within your budget and scheduling needs during your build. Preconstruction meetings allow us to create an integrated, team-based approach, where we set goals, assign responsibilities, answer questions, establish ongoing open communication and address concerns as they arise. Forty years of experience in commercial construction has taught us the importance of properly preparing for each phase of your job. 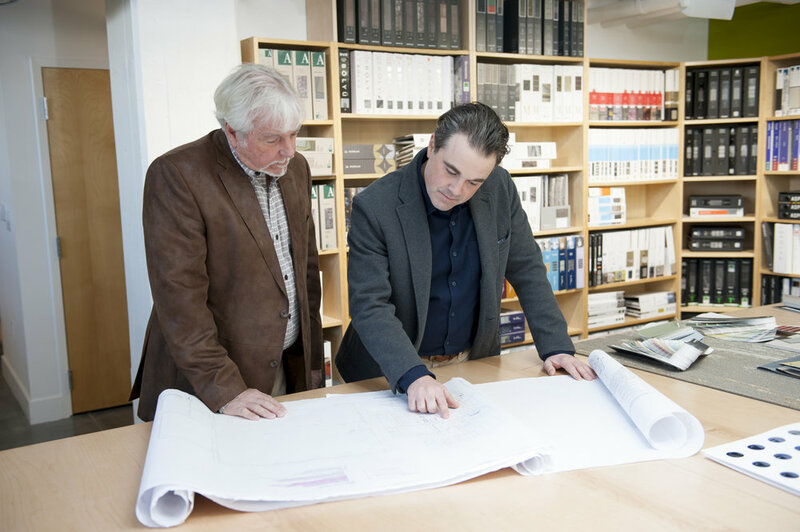 There’s simply no such thing as too much planning- and the earlier your General Contractor is brought into the process, the sooner we can start making a difference.